We are engaged in manufacturing and wholesaling Road Marking Paints, Road Studs, Speed Bumps and Hump, and Reflective Traffic Cone. Furthermore, we also provide Road Marking and Civil Works Service. We are offering Road Marking Paints, Road Studs, Speed Bumps and Hump, and Reflective Traffic Cone. 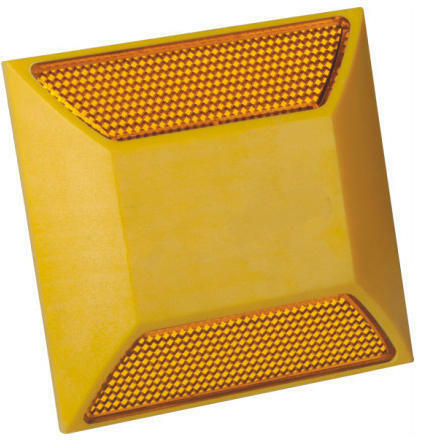 Our offered products range are used in various roads and highways. Furthermore, we also provide Road Marking and Civil Works Service.